YouTube Red is taking the first step into showcasing big production programming with Lionsgate’s Step Up. The show will be based on a dance film franchise that initially starred Channing Tatum. 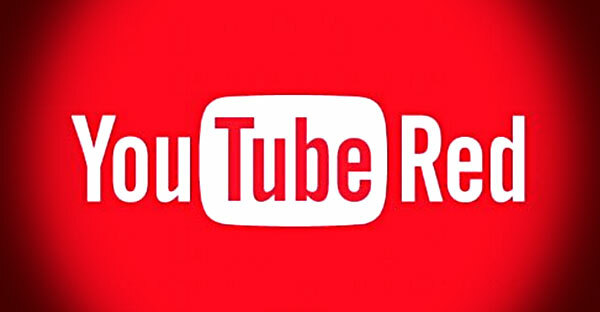 The agreement will see YouTube Red pickup 10 episodes at 45 minutes each. Channing Tatum will be an executive producer for the series which will be a kind of reboot of film series as it takes cues from the original film. The likelihood of success for the series is up in the air, but it could be the first in a number of big budget series that Google picks up for the platform. It could be these programs that make YouTube Red more appealing and see it pick up more subscribers since Google offers a version of YouTube that has allows users to enjoy the original purpose to view content for free. YouTube Red offers viewing free of ads, premium content from YouTube-based content creators, and music, but the original YouTube allows for viewers to skip most commercials seconds in, there’s a great of music on the platform, and YouTube Gaming—also free—offers more content to enjoy. The service is more for YouTube regulars who really want to see additional content from creators they follow and support than a service that will draw in new subscribers on that alone. We’ll have to see what else Google picks up that could entice new subscribers to the service.